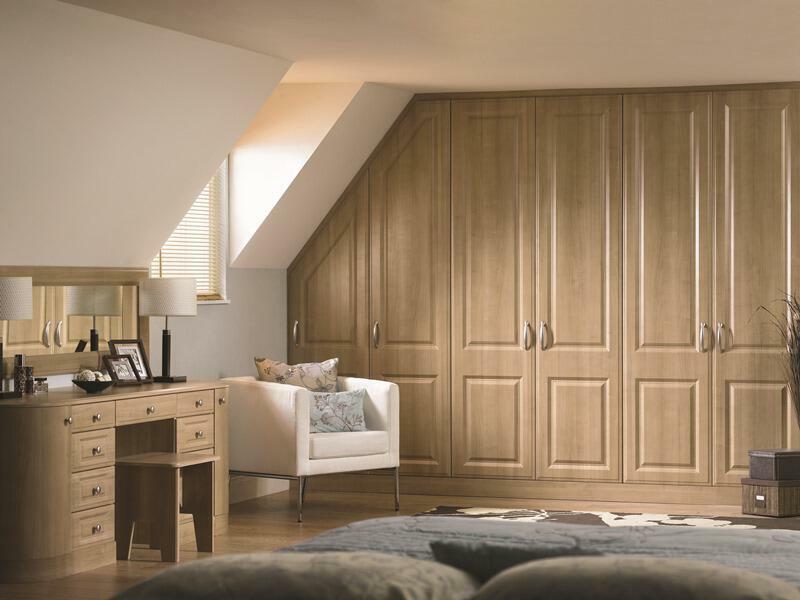 Our bedrooms are available in almost any width and height, or made to fit loft extension ceilings at no extra charge. 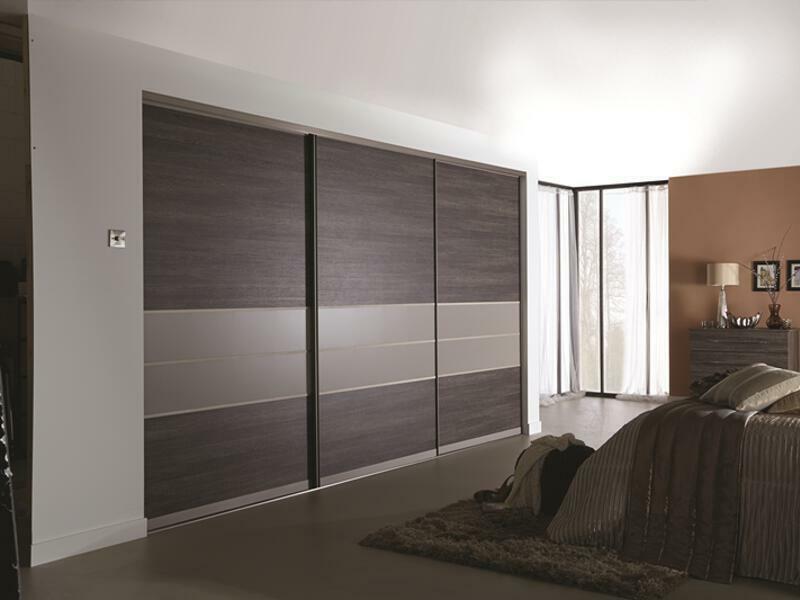 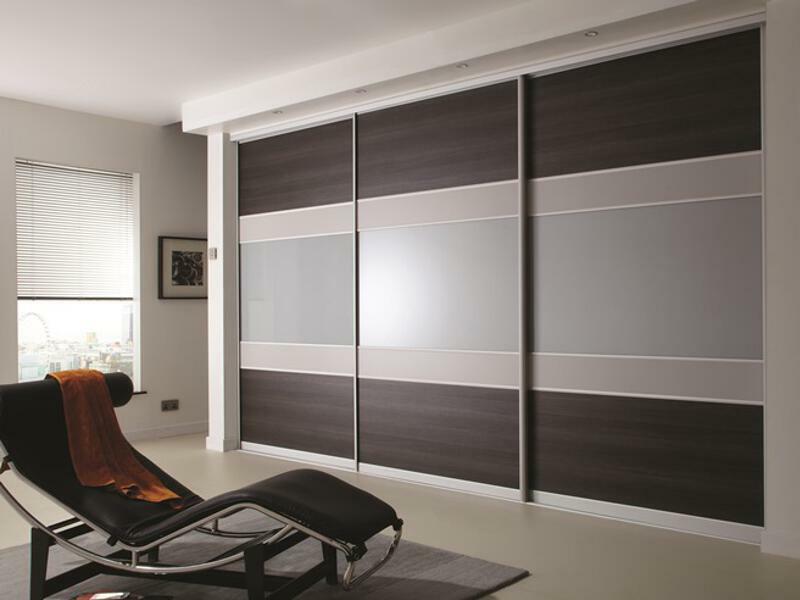 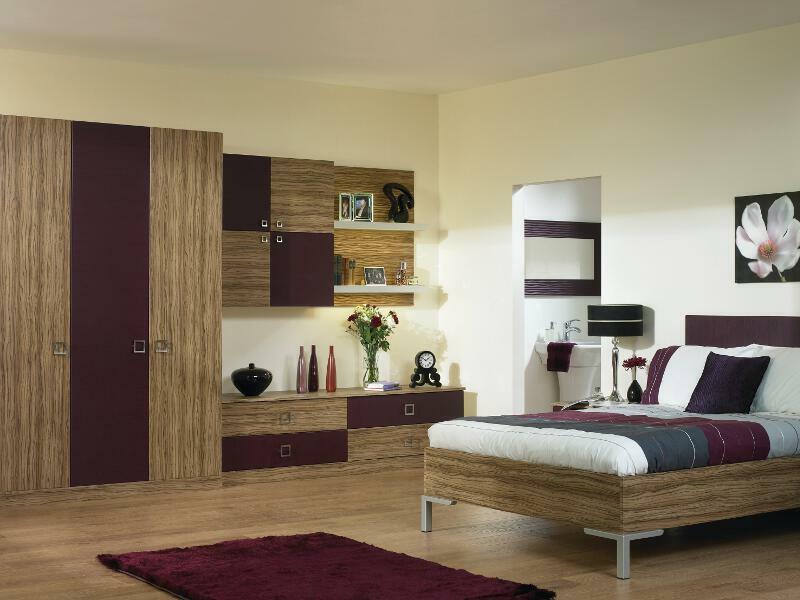 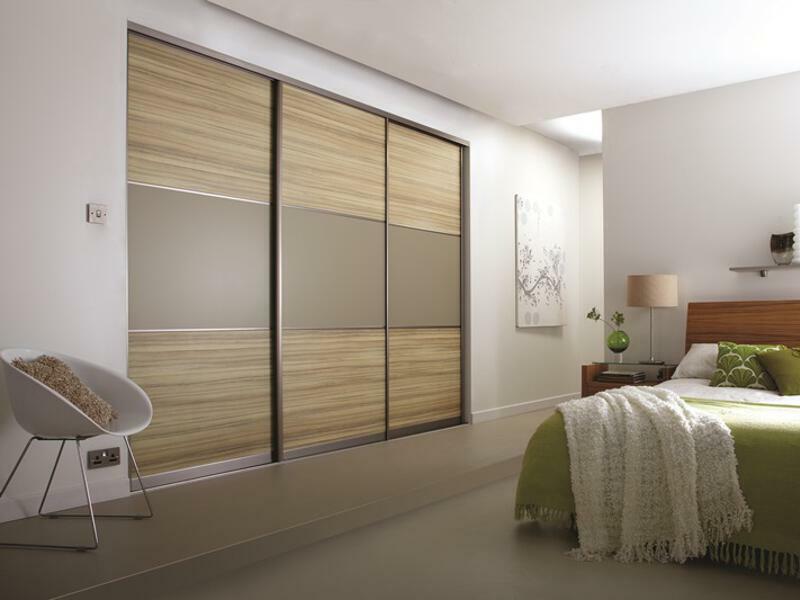 We Have a large selection of laminates and paired doors, which can be finished in any British Standard colour. 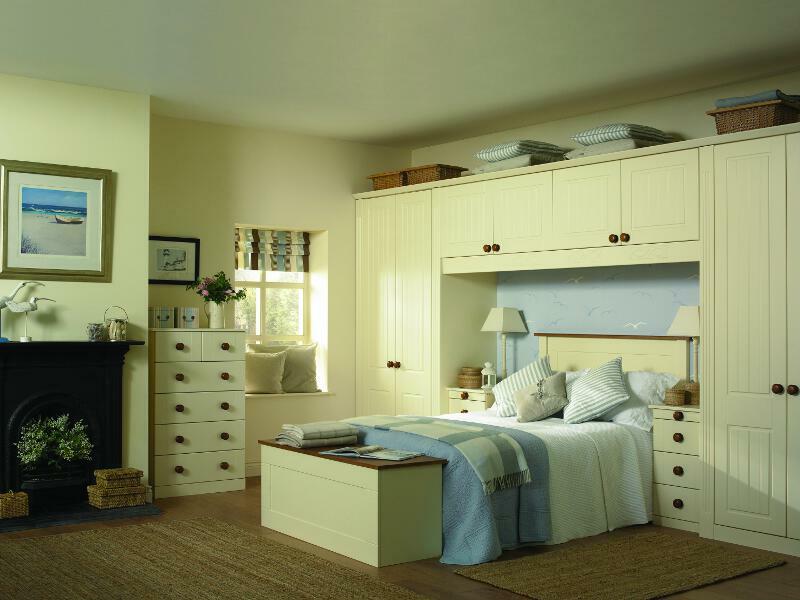 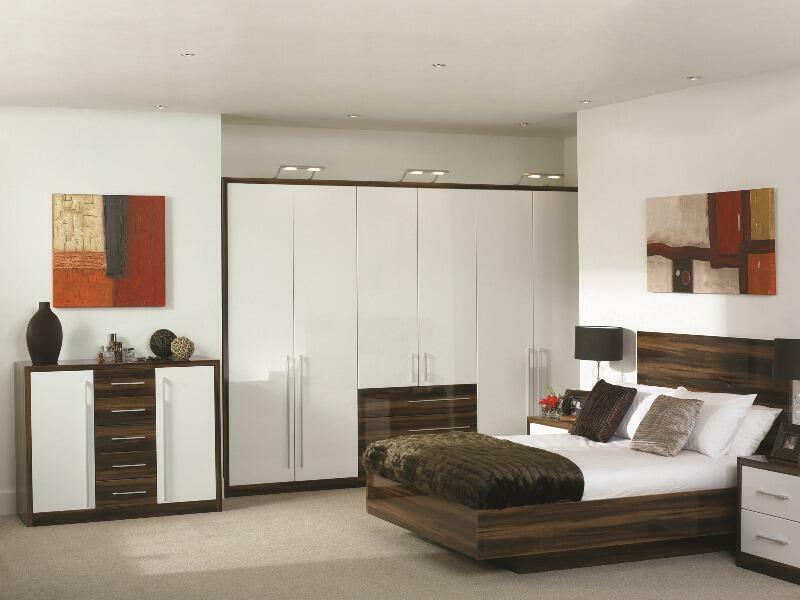 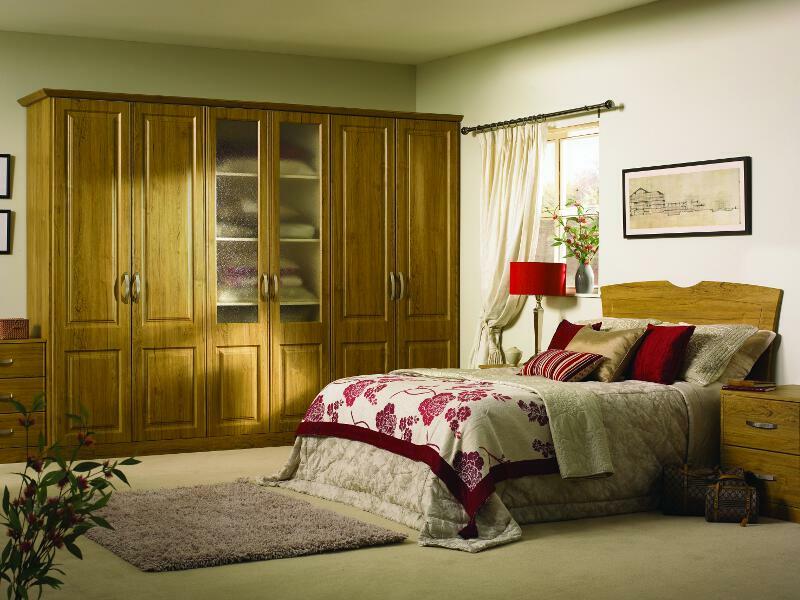 We offer additional features such as automatic internal lighting as well as soft close doors and drawers as standard. 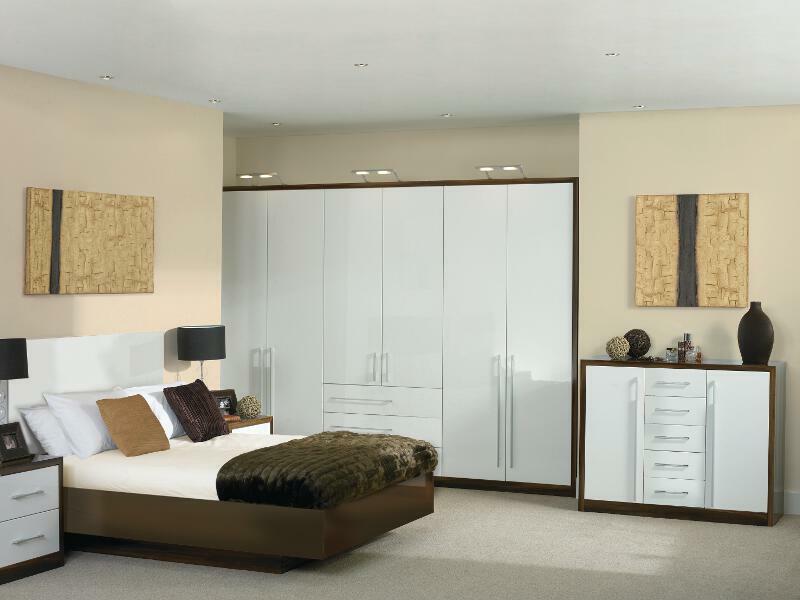 Most installations can be carried out in 1 - 2 days with minimal inconvenience.